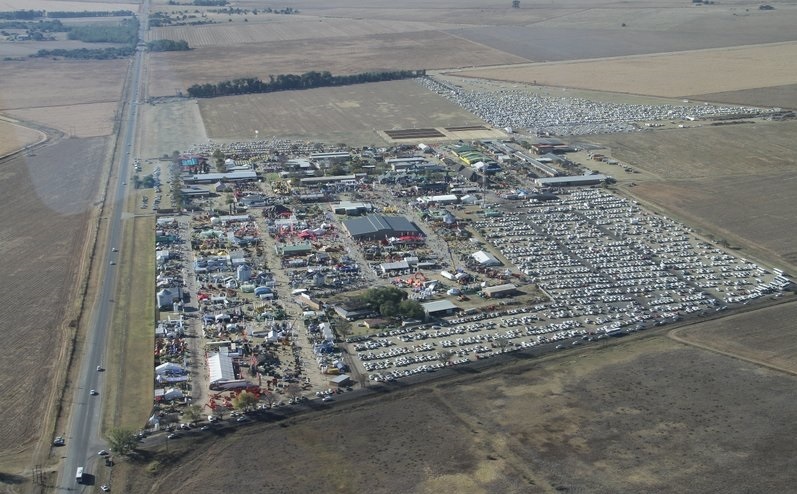 Held annually in the middle week of May and taking place at NAMPO Park, just outside of Bothaville in the Free State, the NAMPO Agricultural Trade Show is the world’s largest privately organised and privately owned exhibitions. 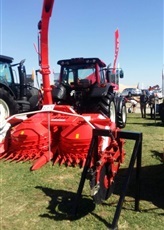 Dating back to 1967, this exhibition has grown to become the biggest show of livestock and agricultural machinery in the southern hemisphere. 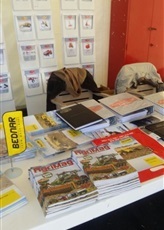 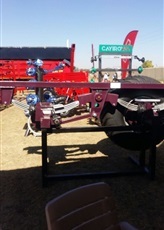 Initially targeted to include only maize farmers, the NAMPO Agricultural Trade Show was established to enable framers to compare different industry related products at one, single location. 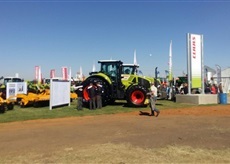 With 200 farmers attending in its first year, the exhibition grew, moving from farm to farm, until it found its permanent home in NAMPO Park in 1974. 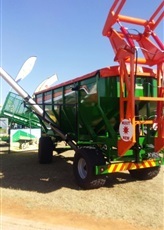 Organised by Grain SA and drawing over 600 exhibitors, this trade show provides opportunities to both the distributors and manufacturers of agricultural services, products and machinery, giving exhibitors the opportunity to introduce and demonstrate their products directly to South African farmers. 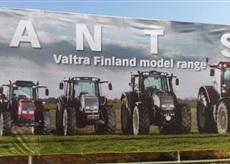 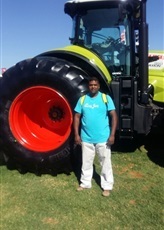 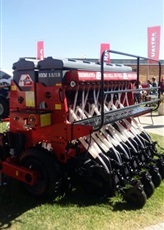 With exhibitors spread out over 24 hectares, an additional 80 hectares used purely for practical demonstrations, the NAMPO Agricultural Trade Show gives farmers the rare opportunity to view the interactive demonstrations of a huge number of agricultural implements and machinery, putting each to the test in order to assess its effectiveness as well as performance. 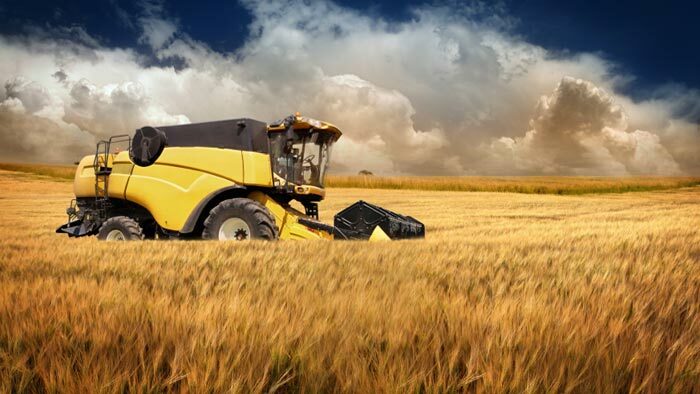 Today, an event organised to include farmers from all agricultural sectors, this annual exhibition is dynamic, adapting to the changing needs of its large range of target audiences and their respective sectors. 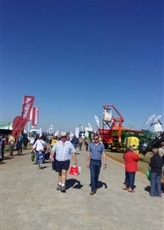 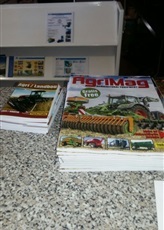 With a large number of attendees, the Agricultural Trade Show boasts an exhibitor list featuring suppliers from Germany, the USA, Sweden and Pakistan, to name but a few. 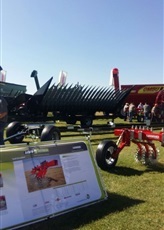 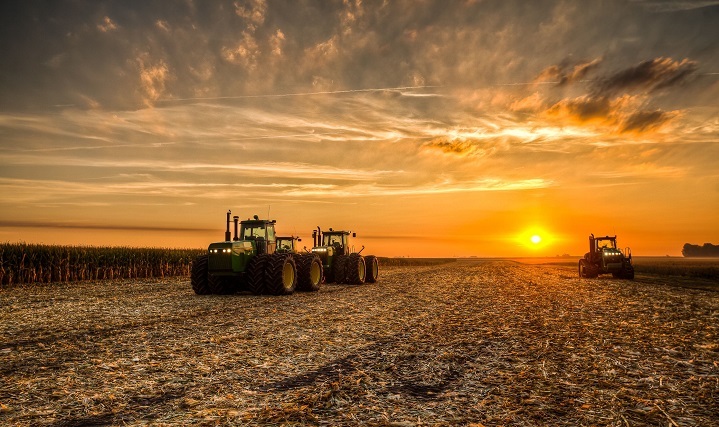 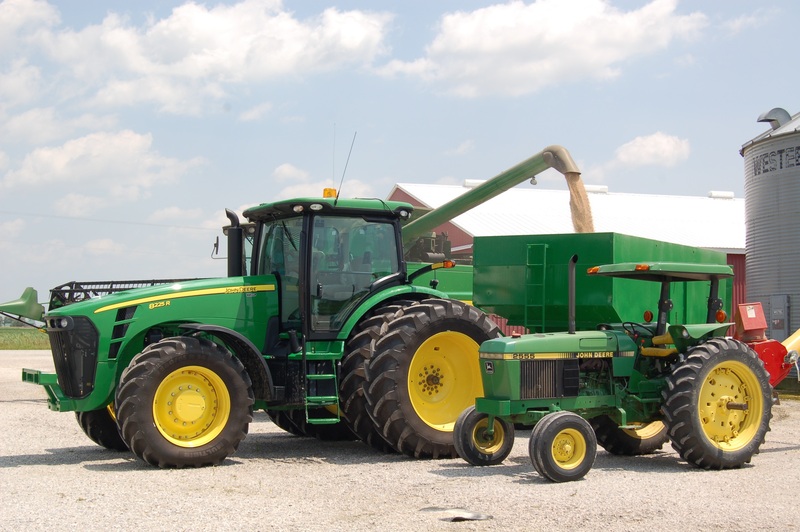 Representing all of the known sectors within agricultural input, suppliers include a wide range of industries, including exhibitors in the transport, agricultural machinery, financial, livestock breeding, chemical, fertiliser and seed industries. 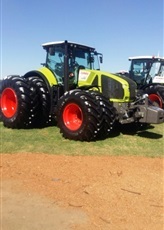 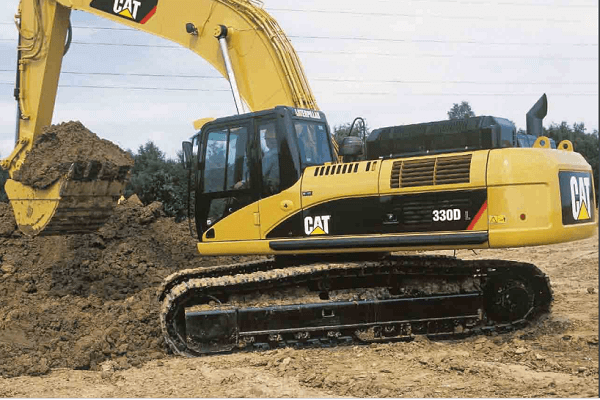 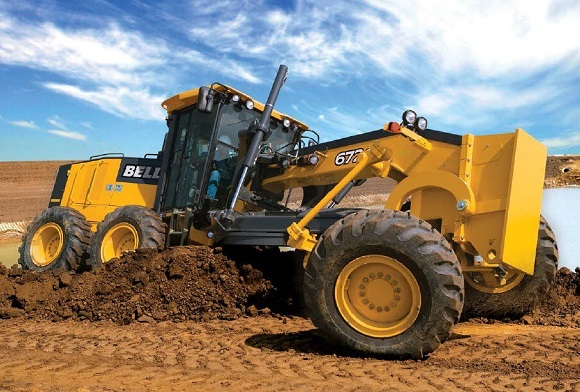 If you are in the market for Machinery, Trucks or Farming Equipment and can’t make it to the NAMPO Agricultural Trade Show this year, Truck and Trailer is definitely the place to compare and buy all your needed heavy equipment and machinery.